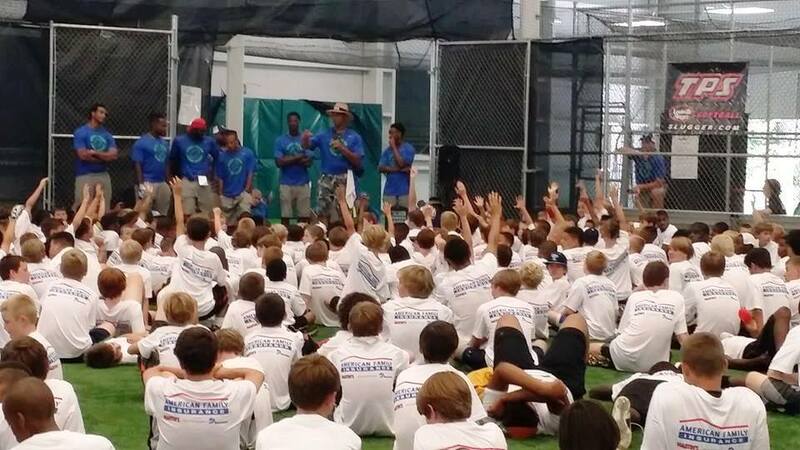 The Richmond, Virginia 2014 Russell Wilson Passing Academy (RWPA) was a tremendous success! 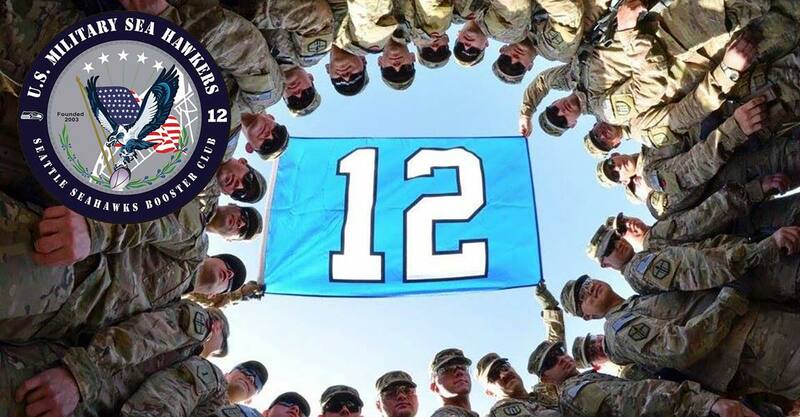 I, alongside fellow Military Sea Hawkers and Washington DC Seahawks fans had the honor to support the very rewarding and positive event. Washington DC Seahawks Fan Puja Goyal and I worked the registration table, greeting and in-processing excited children as they arrived. We later organized these highly energized children for their individual photos with Russell, which was an operation similar to herding cats. The moment most kids saw Russell, their focus became so intense on him that the remainder of the world, and all sound in the world, ceased to exist. The admiration and joy on each face was absolutely priceless! So was each child’s ability to focus so intensely on success. Our volunteer group erected tents, filled Gatorade cups, conducted crowd control, stuffed and handed-out goodie bags, disassembled tents, and picked-up debris around the venue. We seized initiative wherever necessary to ensure the event was seamless. fluid, and successful. Russell is the consummate gentleman, an exceptional leader, and a fantastic role model to serve. He made time to express his sincere gratitude to every volunteer for their service to the RWPA, and that was a special moment for each of us. Proud to be a 12! GO HAWKS!